Facebook, Telegram and Signal, are all planning to roll out new cryptocurrencies over the next year that will allow users to send money similar to Venmo and Paypal. Users will be able to do so among their contacts on their messaging systems across international borders. This is could be one of Facebook’s greatest trick yet. With information on this new revelation still being very secretive, there are some unanswered questions but we do know that they are working on a coin that users of WhatsApp, which Facebook owns, will be able to send to friends and family instantly. 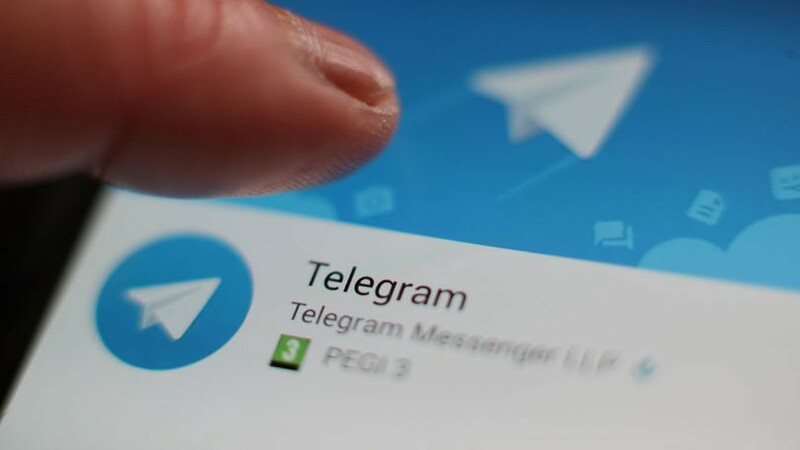 Telegram is equally interesting with more than 300 million users, a digital coin could transform the company. The online reach these companies easily exceeds anything any of the early cryptocurrencies then and now, so it should be interesting to see how customers react. 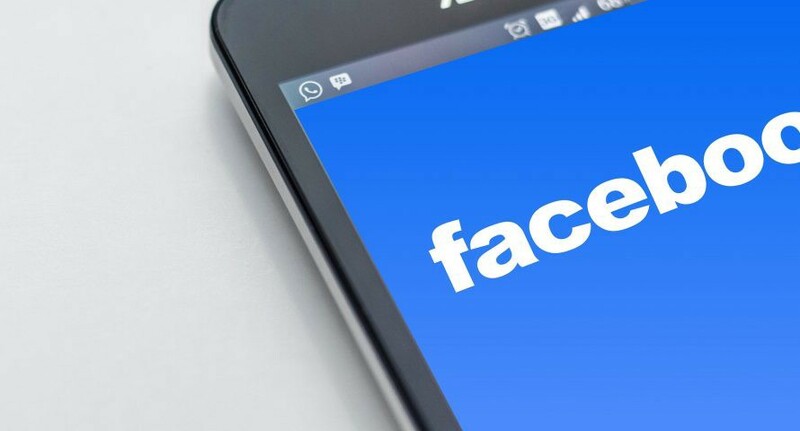 In a recent statement, Facebook avoided and refused to comment on their digital coin. It is, however, assumed that they are working on digital coins that could exist on a decentralized network of computers, independent to some degree from the companies that created them. Whilst these companies will face the hurdles that have kept Bitcoin from going even more mainstream, they have the added advantage of already having a huge customer database, with most, if not all top Cryptos using them as one of their primary advertising platforms, so competitive laws will be interesting to keep track of. Could this revolutionize the crypto industry? It’s certainly a huge project, perhaps one of Facebook’s biggest projects yet and one that Facebook will have to get right with so many potential users watching. “Facebook has more than 50 engineers working on its project, three people familiar with the effort said. An industry website, The Block, has been keeping track of the steady flow of new job listings for the Facebook project. What are your thoughts on the idea of a cryptocurrency by Facebook? Let us know in the comments below. Want to buy Bitcoins? It’s never been more convenient and there’s no hidden fees. Find out more here.